Bayelsa State Volunteer Security Outfit led by Hon. Lucky Oyinkuro Asanakpo apprehended a notorious criminal identified as Michael Peter Zuokemefa popularly known as (Doudou). 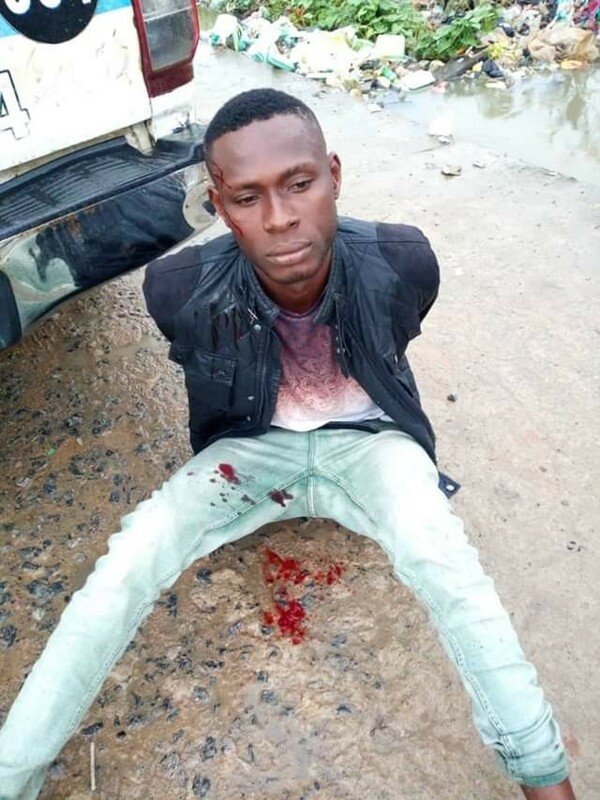 The suspect had been stealing peoples' phones, money and other valuables with a locally made pistol at the Tombia axis and other areas in Yenagoa the state capital. He was handed over to men of the Nigerian Police for further investigations and prosecution.